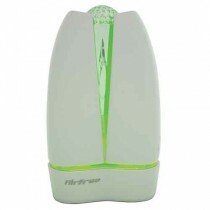 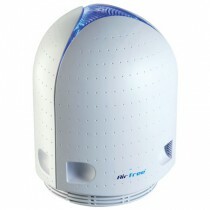 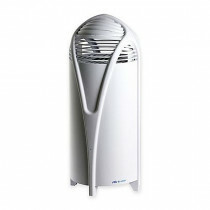 Air purifiers are ideal for trapping small airborne particles that can irritate lungs and air passages. 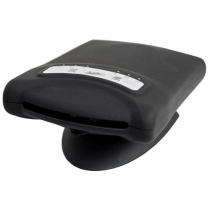 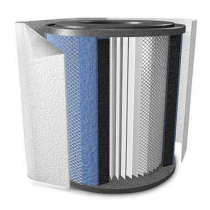 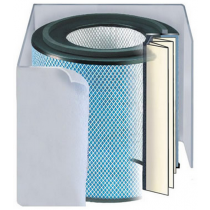 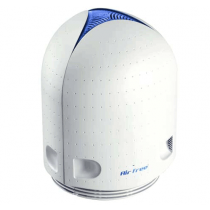 Air purifiers trap the debris using a variety of different methods including paper filters, carbon filters, HEPA filters, and ion charged surfaces. 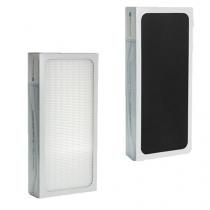 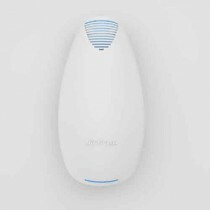 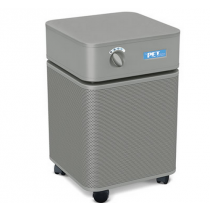 They are ideal for rooms within a home or small enclosures where people dwell to promote lung health and prevent irritation due to pollen, air pollution and everyday fine particles. 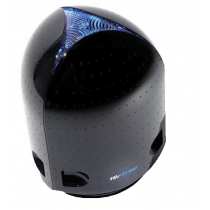 Many air purifiers can filter particles so fine that bacteria and viruses even get trapped. 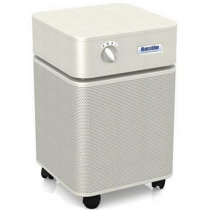 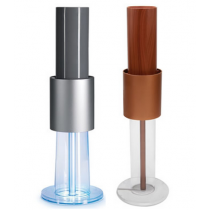 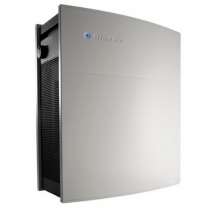 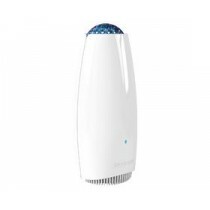 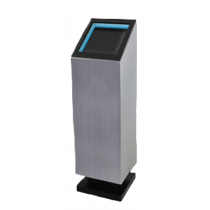 Air Purifiers Patient Applications: Use Air Purifiers for removing dust and micro particles from the air, trapping allergens, bacteria, and viruses with specialized filters, reducing or eliminating odors from a room.